Squares, bars and rectangles move around the screen in chaos, colored pink and white. 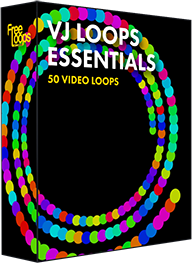 A video loop full of motion. Spice up your presentation with this video loop, a video background ready for any kind of use.